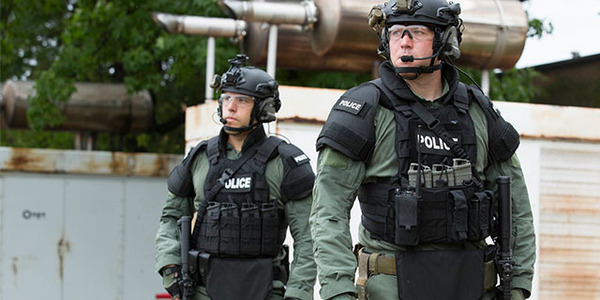 Savage appreciates the sacrifices made every day by the countless men and women who protect and serve our communities. 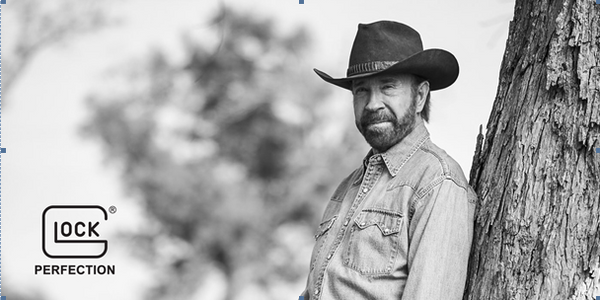 In support of all they do and have done, the firearms company is now offering discounted pricing to all active duty, veteran and retired military, first responders and law enforcement personnel. 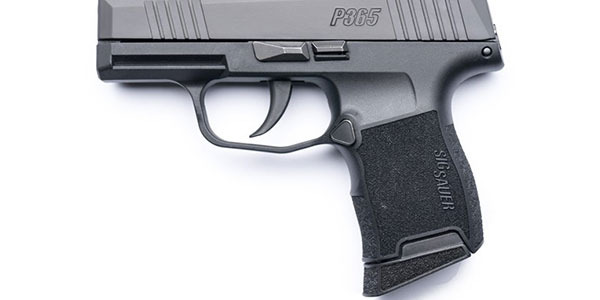 The "Savage Service Program"—already underway—offers qualified customers the opportunity to directly purchase firearms at 30% off Manufacturer's Suggested Retail Price (MSRP) which will be shipped to their preferred Savage dealer for delivery. Official program dates are September 1, 2018 through December 31, 2018. 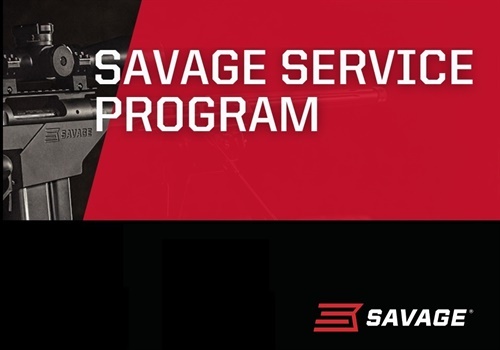 The Savage Service Program is available to individuals with approved purchaser credentials. This includes Federal, State, County and City Law Enforcement (LE) officers; EMTs, Fire Fighters, Volunteer Fire Fighters, and Paramedics; Military personnel, active, retired and veterans, including Reservists and National Guard; Corrections Officers, including Parole and Probation Officers; State Licensed Armed Security Officers Employed by State Licensed Security Companies; Commercial Pilots and Federal Flight Deck Officers; Court Judges; and LE Academy Cadets. "This isn't a limited program. All of our firearms qualify for this opportunity—from our newly redesigned centerfire Model 110s with AccuFit stocks to our many award-winning rimfire rifles as well," said Senior Marketing Manager Shimanski. 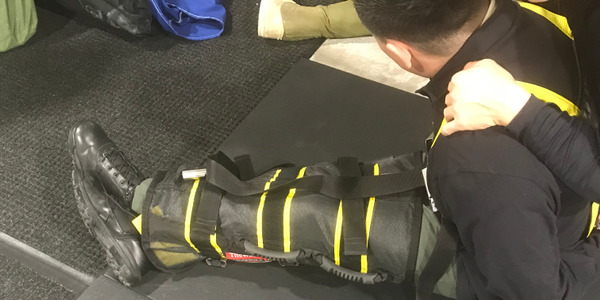 "This program also includes the popular Modern Sporting Rifles (MSR), which were voted '2018 Golden Bullseye Rifle of the Year' Winner by NRA Shooting Illustrated." 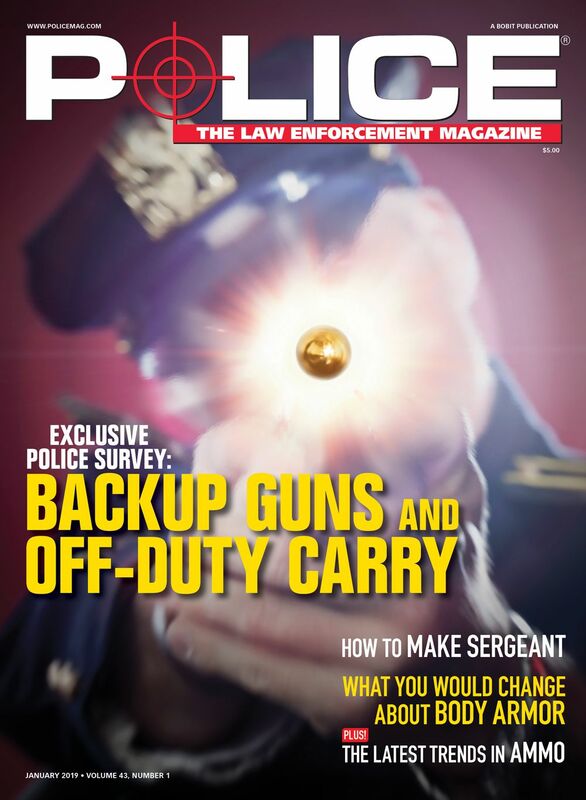 Qualifying customers must properly fill out a program order form and supply a copy of their preferred ship-to FFL and a copy of their law enforcement or military credentials. Eligible participants may purchase two firearms per calendar year under this program from Savage. 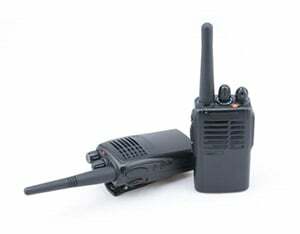 Estimated delivery is approximately 8-12 weeks from date of order. 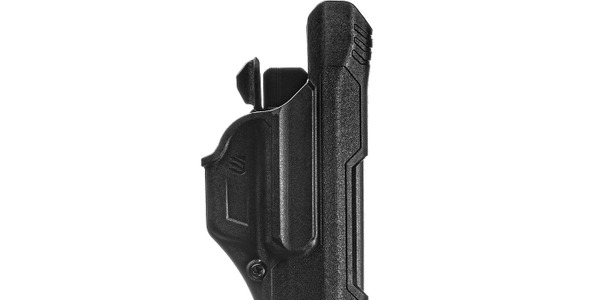 Discounts not applicable on special order (custom) firearms. For full details on the program including more on who qualifies, how to qualify, how to order and other terms, visit https://www.savagearms.com/savage-service-program.